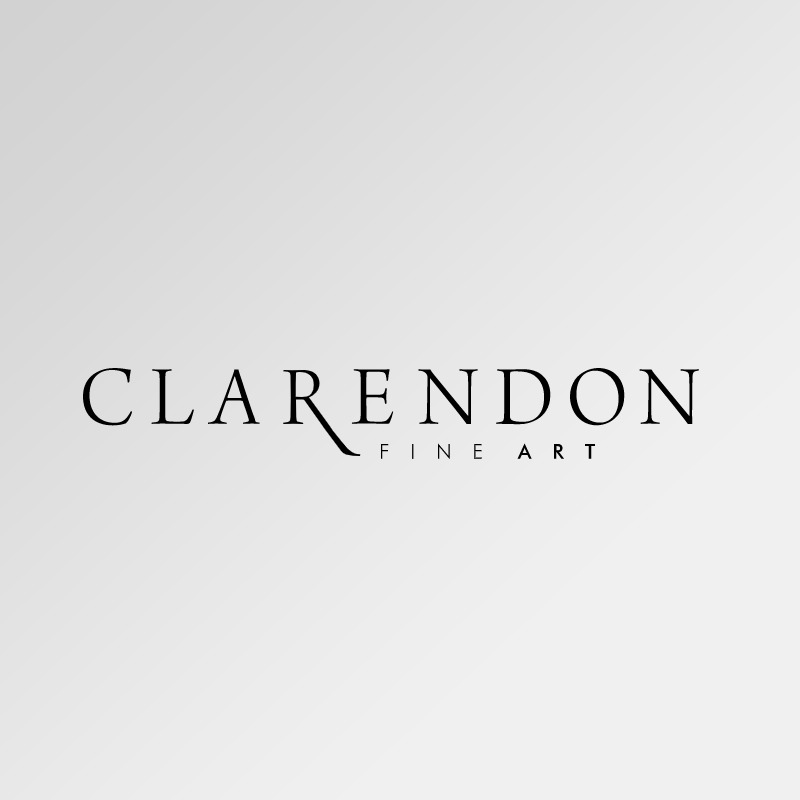 We are delighted to announce that Clarendon Fine Art has been appointed Official Gallery Partner of the popular Sky Arts TV Show Landscape Artist of the Year 2018. In this year’s series, Stephen Mangan and Joan Bakewell are back, travelling round the country on the hunt for our best landscape artist. Judges Tai Shan Schierenberg, Kate Bryan and Kathleen Soriano will choose one winner from each heat to send through to the semi-final, and the shortlisted artists will then compete for a £10,000 commission from The Imperial War Museum to commemorate the centenary of The Armistice. Our Mayfair gallery will be hosting the series exhibition in collaboration with Sky Arts from Friday 7th to Saturday 15th December. The exhibition will showcase three paintings from each of the eight finalists and including the winning landscape.